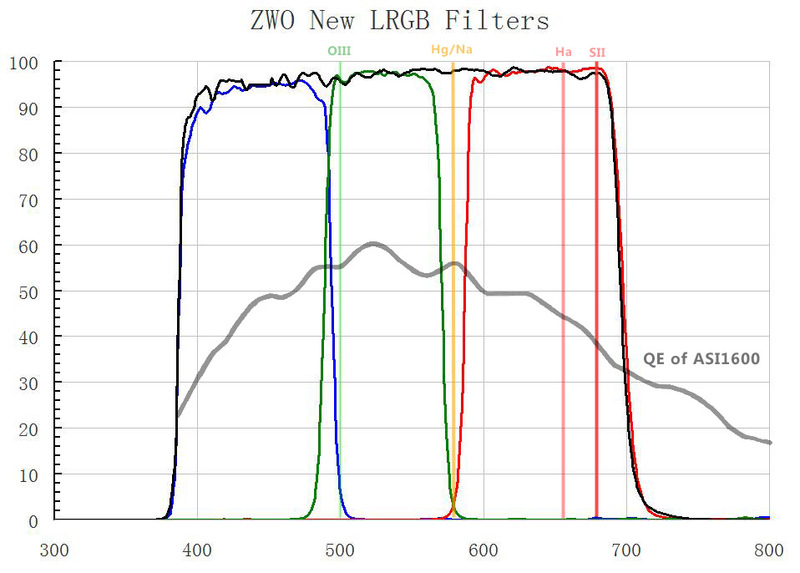 Data for ZWO Filters ? Does anyone have data files for the ZWO LRGB and narrow-band fiilters ( https://astronomy-imaging-camera.com/wp-...SI1600.jpg )? Have you seen the thread in the SkyTools4 Support forum by russj? I think he made some progress on your filter issue. He also was looking for ZWO filter transmission data. Thanks so much for alerting me to the russj discussion thread. I was not aware of it and my forum search did not flag it. I sent an email to Russ requesting a copy of his data files. I hope that russj has the info that you need. That thread had useful info for anyone who wanted to input their own filter transmission data. Current time: 2019-04-22, 10:13 AM Powered By MyBB, © 2002-2019 MyBB Group.